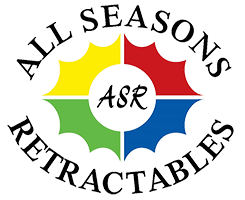 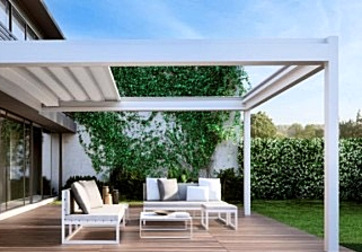 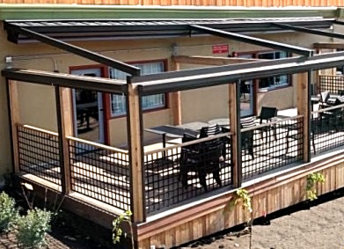 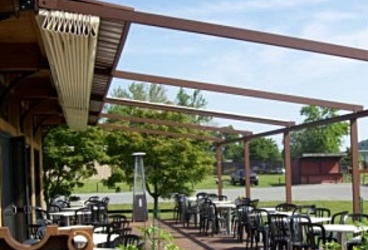 All Pergola models are custom made to fit each area. 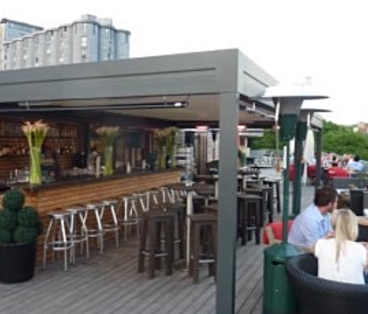 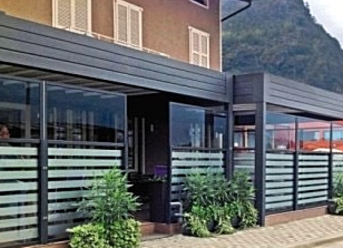 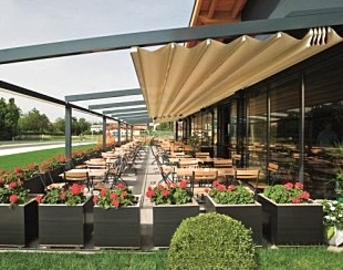 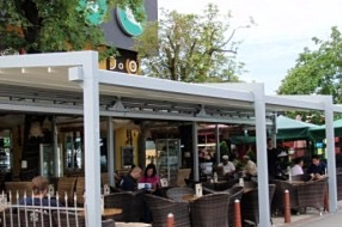 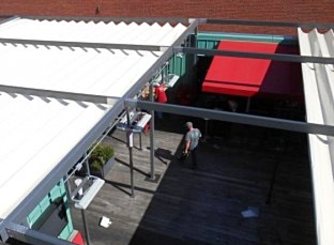 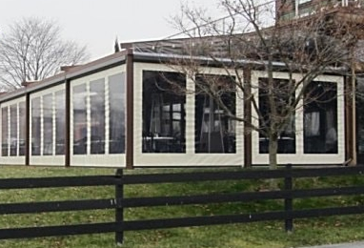 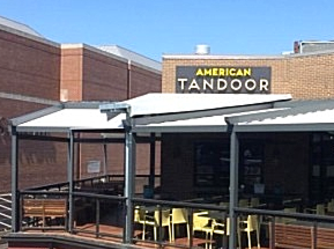 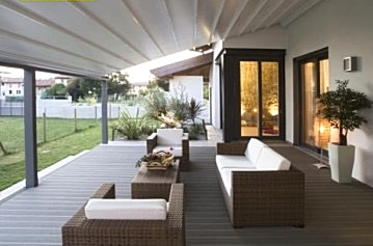 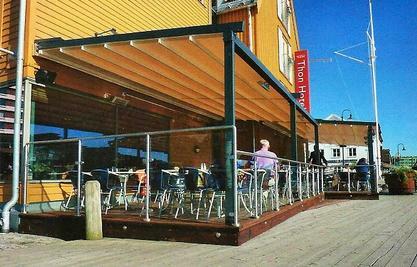 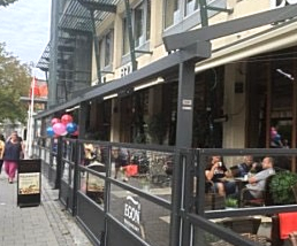 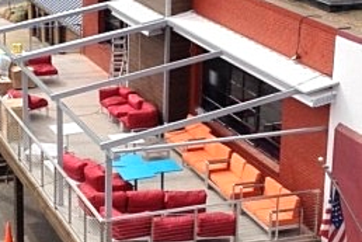 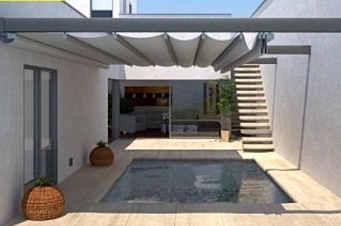 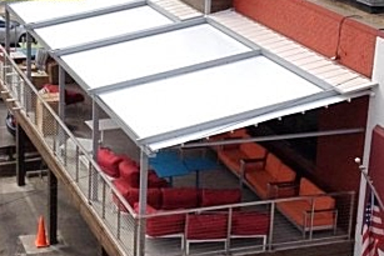 The fabric is manufactured in one piece, even on wider awnings to prevent water leaking. 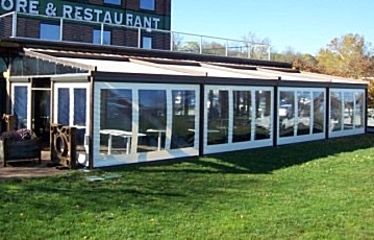 Wider units therefore have multiple framing Supports added to ensure a strong framework. 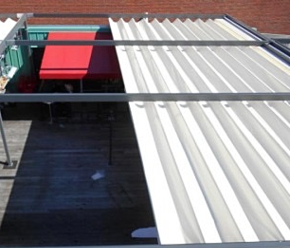 Multiple units can also be mounted together with a gutter system in between for even wider widths. 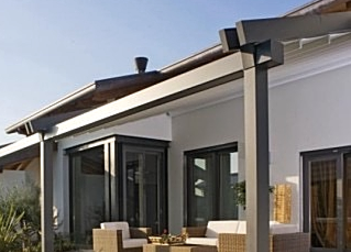 An integrated guttering system avoids water leakage.